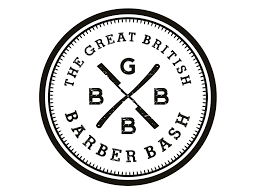 Last Sunday Master Barber Vivienne Howe from our Kingston store sharpened her scissors and oiled her clippers ready to compete LIVE on stage at The Great British Barber Bash Event in Bethnal Green, London. 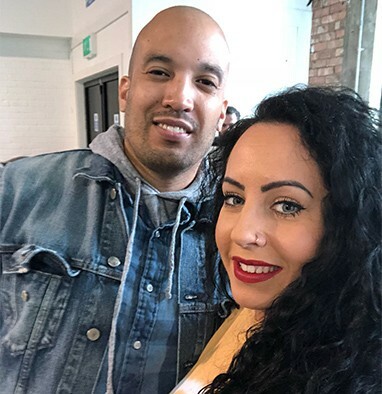 She was competing for the highly sought after title of ‘GBBB Barber of the Year 2018’ After fighting off stiff competition, with over 140 entries, she made it into the FINAL 5! A fantastic achievement in this highly recognised competition! 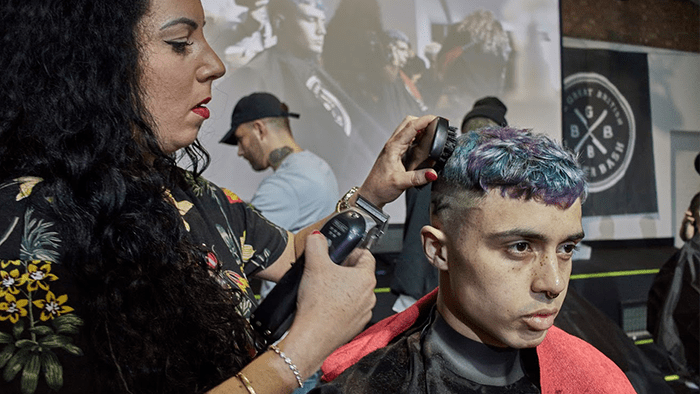 Along with the 9 other finalists, split across two different categories ‘Street Style’ – a style that shows creativity and would look great on the catwalk or on the front cover of a magazine and ‘Classic’ – a traditional gentleman’s style, dressed and cut to perfection. Ideal for a city gent or a high fashion, retro look, Vivienne had just 1 hour to create the ultimate Street Style look in front of a panel of experienced judges. 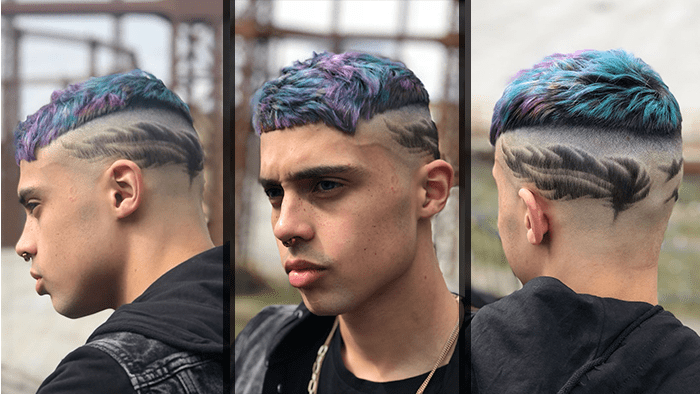 Vivienne created an amazing look which incorporated bursts of vibrant colour including pink, blue, purple and green, mixed in with a fresh skin fade and an innovative pattern inspired by feathers and birds. Her final creation attracted a huge amount of attention throughout the day, including the team from Barber Shop Connect and we are super proud to have her as part of our Jacks team. 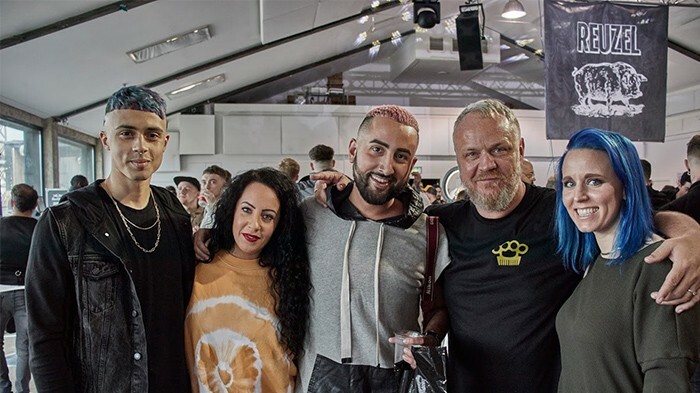 It was also a great opportunity to have a Jacks staff day out with many Jacks barbers from our different teams coming along for the day to pick up some tips and inspiration from all the different demos. See you again next year GBBB!